ZeSa Fitness staff are highly trained, educated in physical fitness and truly passionate in teaching everyone how to get the most out of their health goals through ZeSa. Sign up for your free class today and see for yourself! 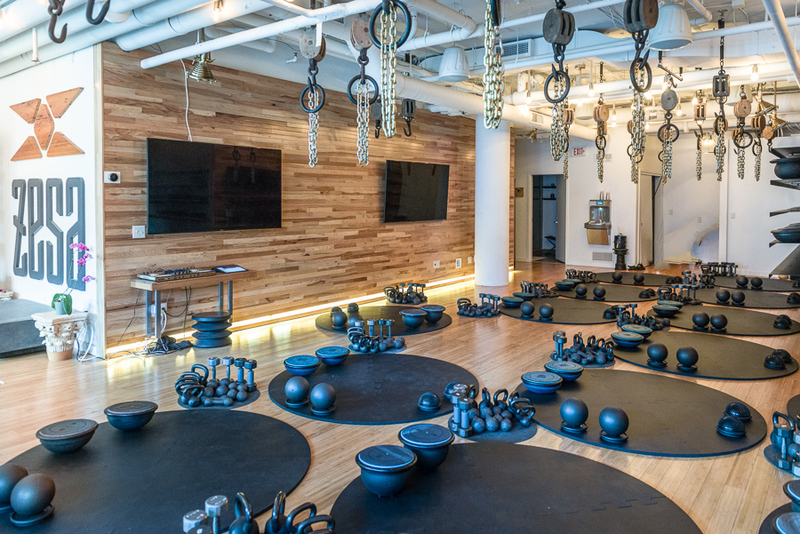 After a successful traditional career working in the legal profession, Cindy determined to follow her true passion – a lifelong love of exercise, fitness and mindful nutrition. Grateful and proud to be part of the ZeSa Team, her partnership with ZeSa and Shanti Rainey began as a student/apprentice and has happily progressed to ZeSa Master Trainer, Business Partner, ZeSa Studio Manager and she also assists with the day to day operations of ZeSa. Cindy is dedicated to the entire ZeSa program and way of life, and truly believes it continues to give her results that will last a lifetime. Sally is a licensed mental health and addiction counselor and functional medicine certified health coach. She is driven by her passion to help others grow and thrive and is thankful to have the opportunity to reach people through ZeSa. She began her ZeSa journey years ago and immediately fell in love. Upon the opening of the ZeSa studio Sally was pregnant with her daughter, Alexis (who can often be found hanging around the studio!) 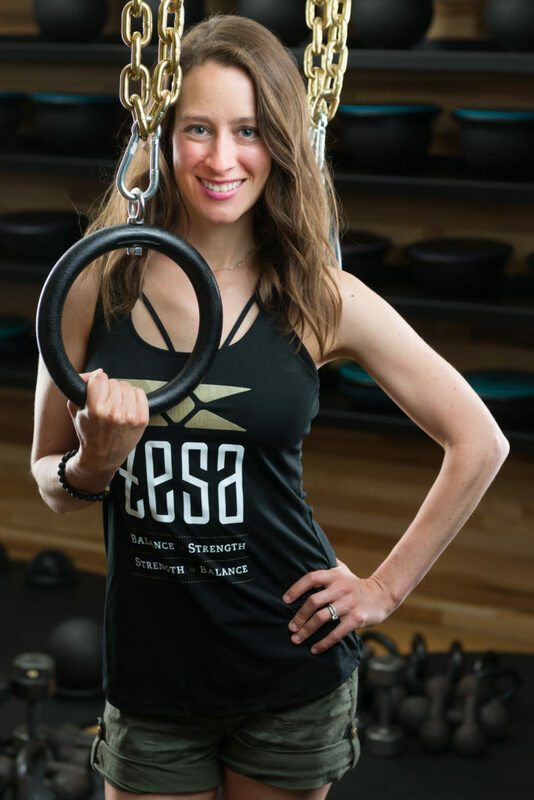 She continued her ZeSa workouts up until she gave birth, as she found it to be a safe way to continue to strengthen her body, mind, and spirit. Currently you will find Sally teaching at the ZeSa studio as well as managing ZeSa Life, our health and wellness division. ZeSa Life was created with the belief that health is more than simply moving your body. The mission of ZeSa Life is to provide health and wellness resources to its members in order to support lasting, sustainable health in mind, body, and spirit.